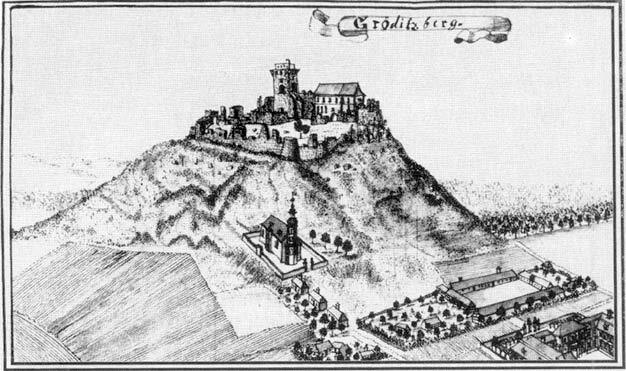 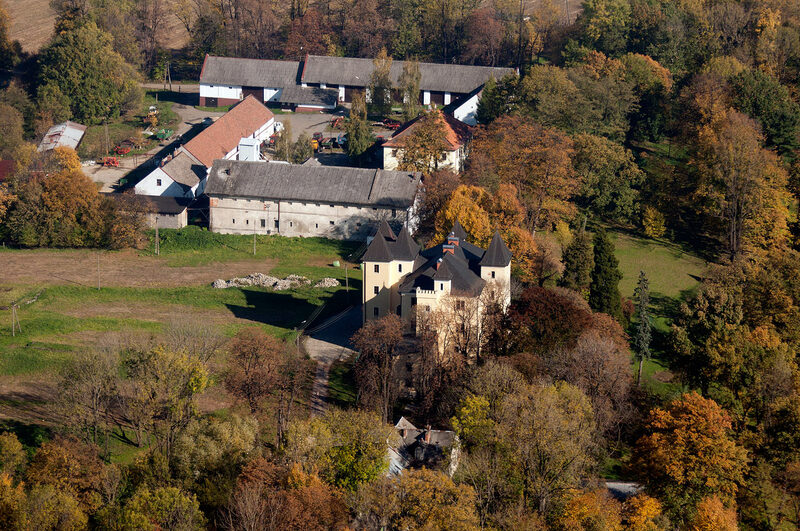 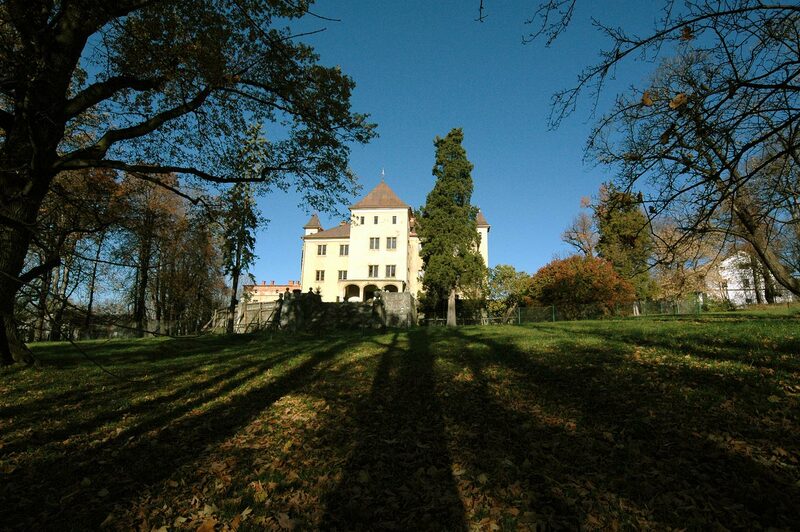 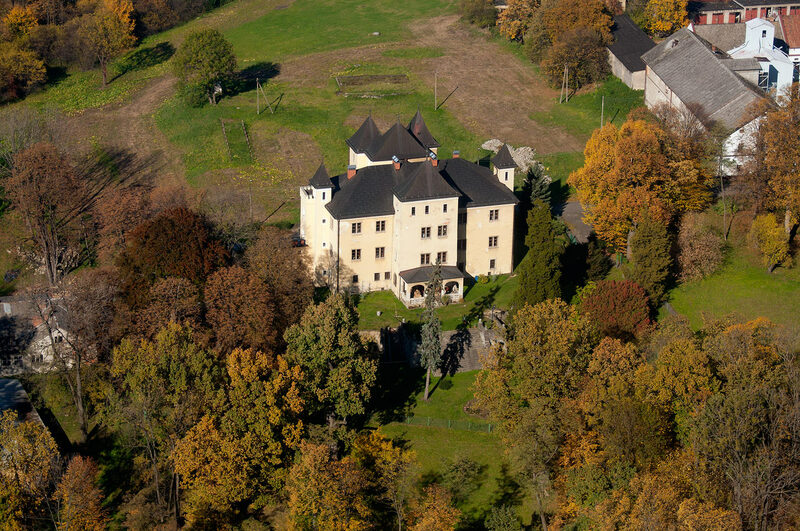 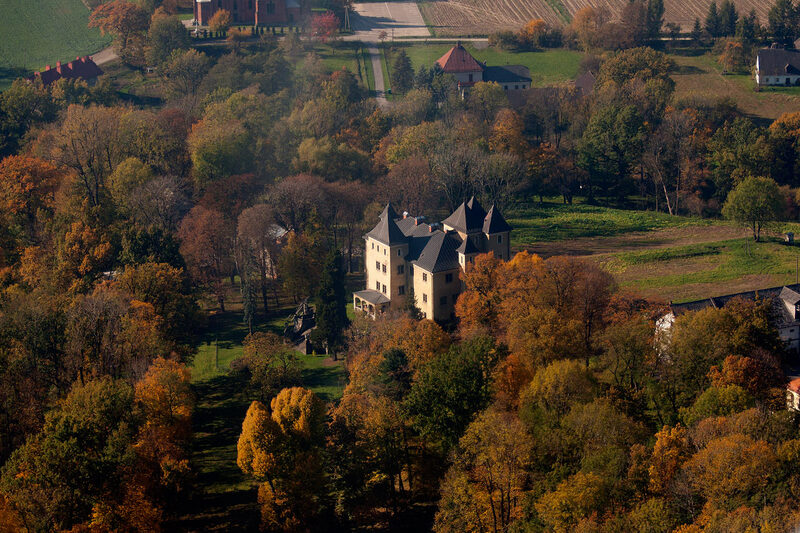 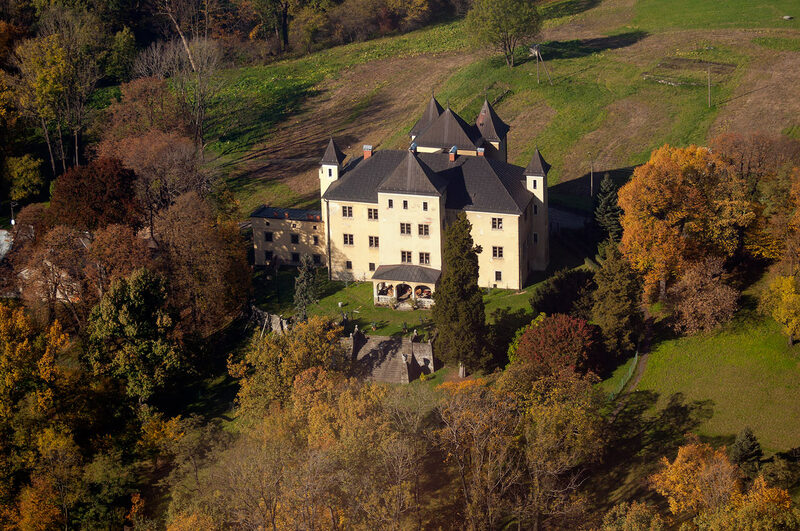 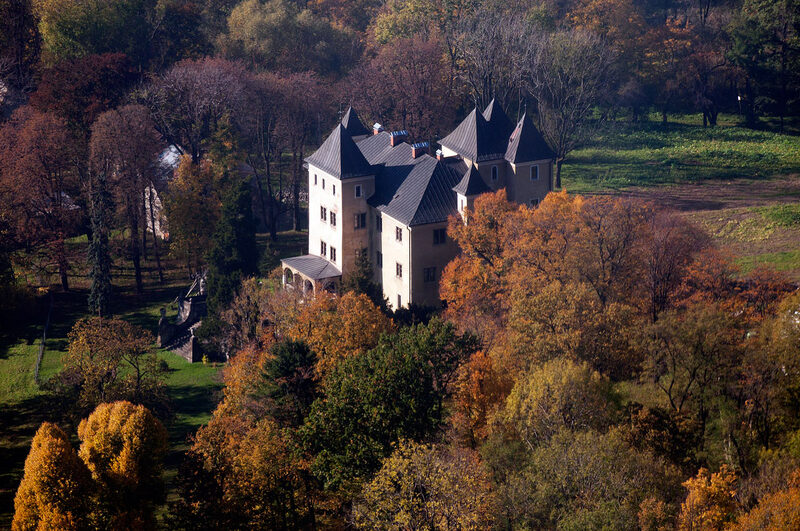 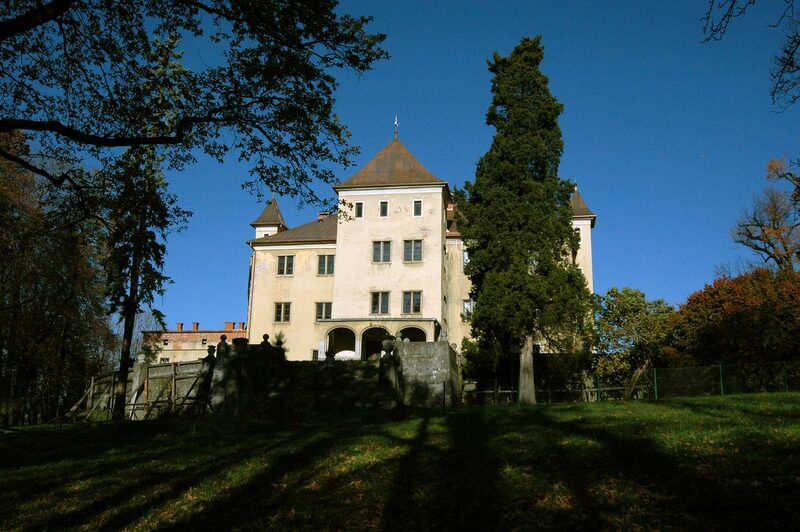 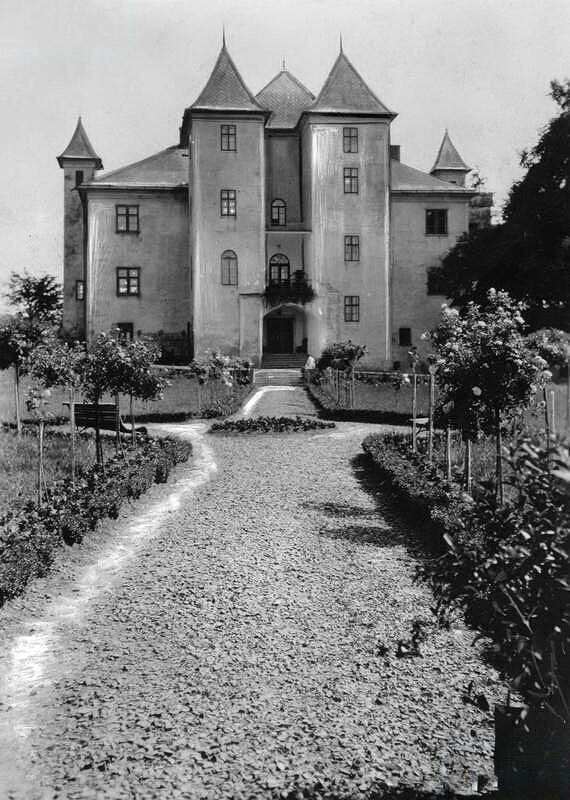 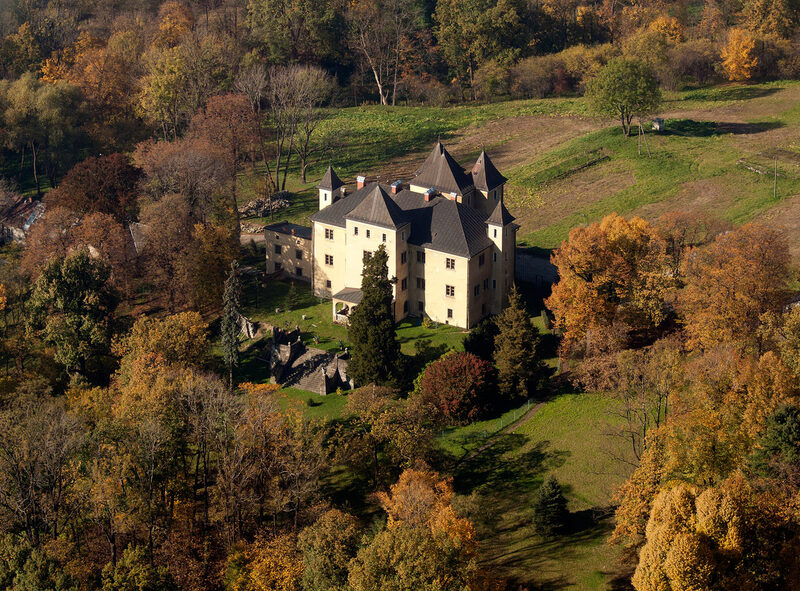 h e castle was built in the 14th century. 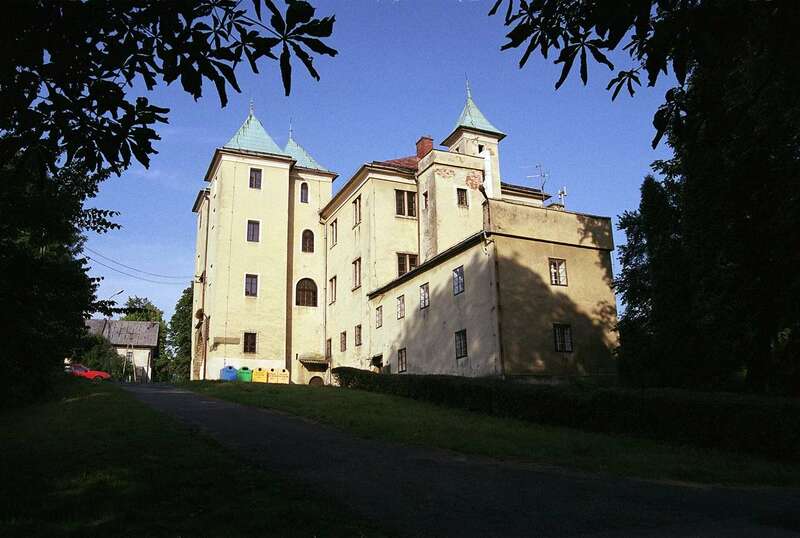 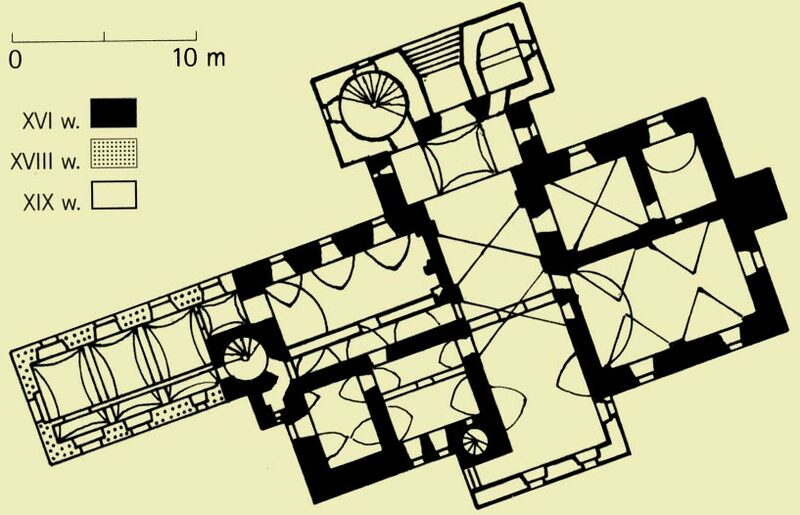 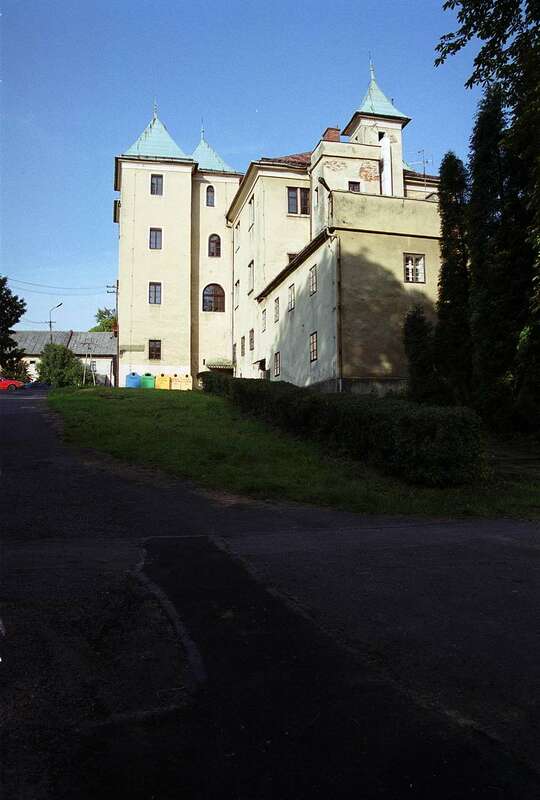 Remodelled several times in the 16th, 17th and 18th centuries. 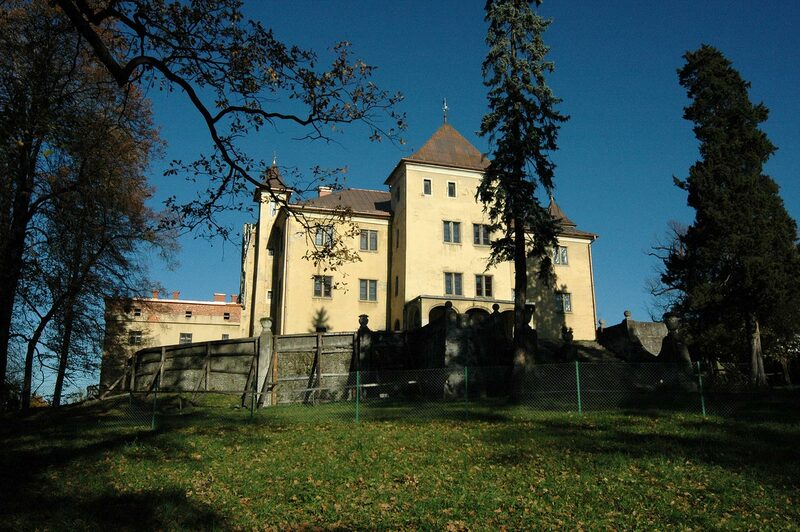 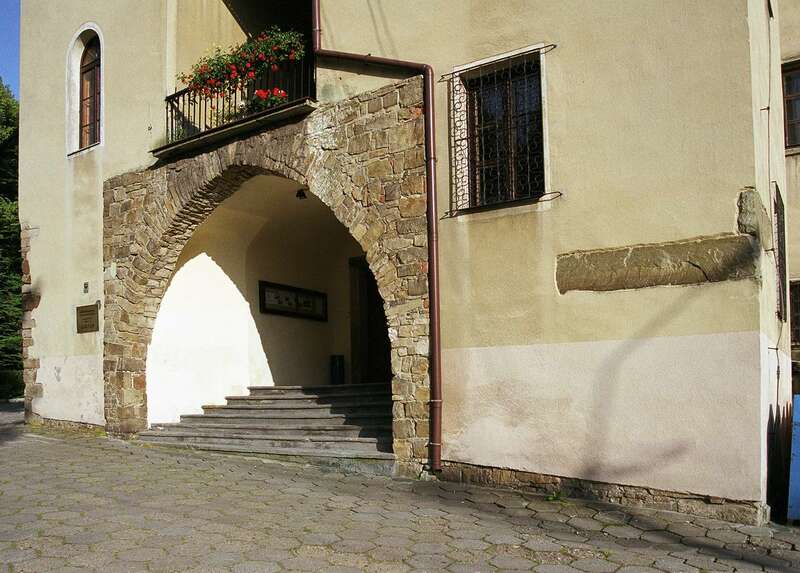 The castle portals which go back to the 16th century have remained till now.